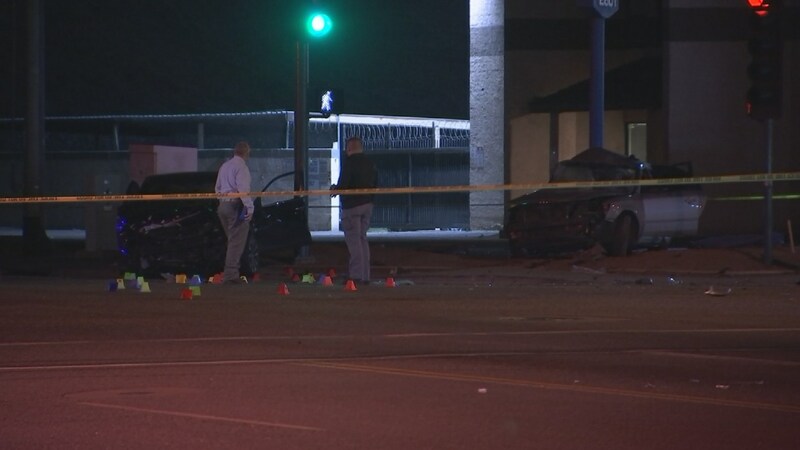 Phoenix, Arizona—Karen Ramirez was killed in a violent accident at 35th Avenue and Lower Buckeye Road when her vehicle was forced into a pole after colliding with another car on Tuesday night. Karen’s son, Mason Rosas, age 6, was in the back seat. Mason’s father, Jonathan, also was in the car. They both suffered serious head injuries and they were transported to separate hospitals where they each remain in a coma. Detectives with the Phoenix Police Department are still investigating what may have caused the accident. Family members have established a GoFundMe page. A car wash starting on Sunday at 10:00 a.m. at the Metro PCS store at Indian School Road and 75th Avenue will help raise money to cover expenses. We extend our condolences to the family and friends of Ms. Ramirez over this tragic loss, and we wish swift and full recoveries for Mason and his father.